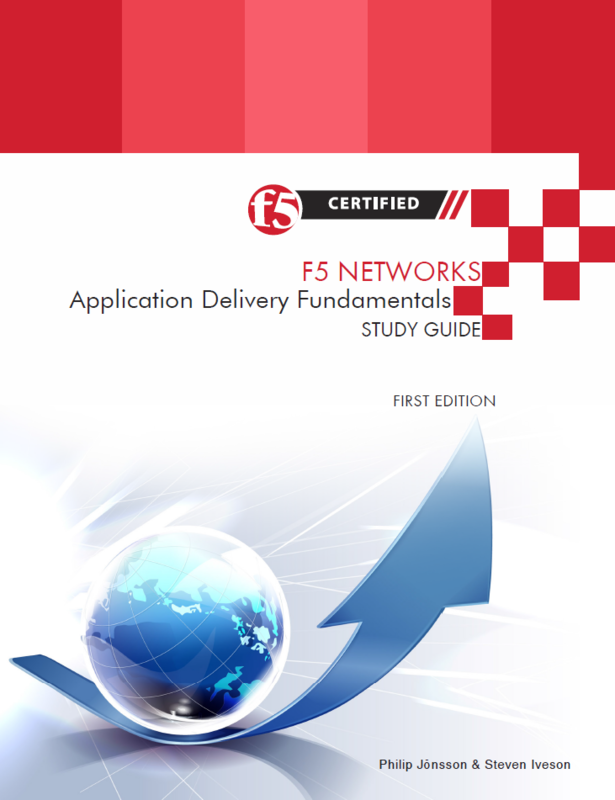 The only study guide or material you’ll need to prepare for the F5 Networks Application Delivery Fundamentals Exam. From the author of the most successful, popular and bestselling F5 technical books available today and the author of the first freely available study guide for this exam. The book’s authors have taken great care to ensure all exam topics and fundamental networking areas are covered in full. The OSI Model, the Data Link, Network, Transport and Application Layers, Switching & Routing, F5 Solutions, Load Balancing, Security and Application Delivery Platforms are all covered in depth. No prior knowledge or experience is assumed. There are 13 chapters, 90 diagrams and over 70 test questions to ensure you have everything necessary to prepare for and pass the exam with confidence. 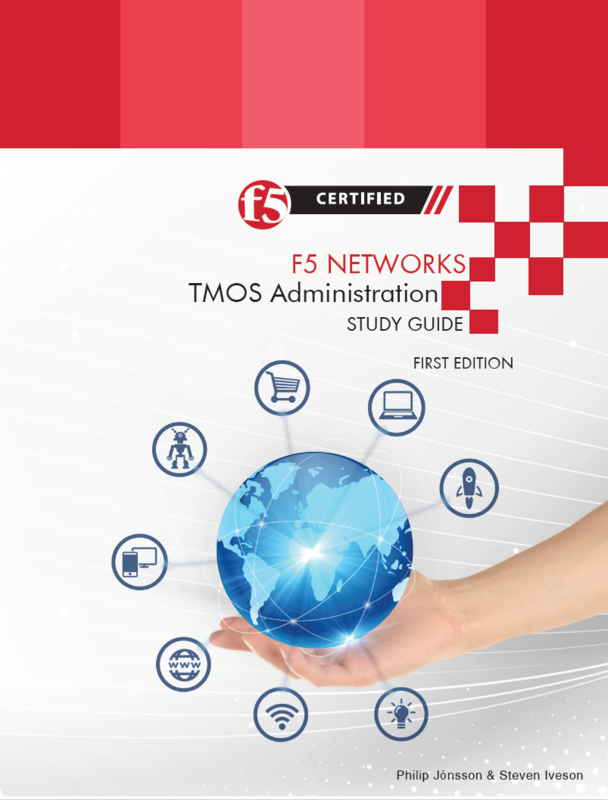 From the authors of the best-selling, highly rated F5 Application Delivery Fundamentals Study Guide comes the next book in the series covering the 201 TMOS Administration exam. Whether you’re a novice or heavyweight, the book is designed to provide you with everything you need to know and understand in order to pass the exam and become an F5 Certified BIG-IP Administrator at last. All network, protocol and application level subjects and F5 specific topics found in the exam blueprint are covered in full and in detail. The book is useful not only for those planning to achieve the certification but also for administrators working with BIG-IP platforms every day who wish to widen their knowledge or have a reference to hand when necessary. The book contains 22 chapters, 350 diagrams and over 90 test questions and a number of lab exercises to aid and re-enforce understanding and assist in preparing for the exam. A full guide to setting up a virtual lab environment is also included.